Early March saw our IGCSE results in English and Maths released from the January series of examinations, for many Year 11 pupils this being their introduction into the suite of exam finals they are to take in May and June. Results were as you would expect a mixed bag, because that’s indicative of our broad ability intake, but with A* and As abounding it’s a reminder to all that for many terminal exams without coursework are a ‘good thing’. 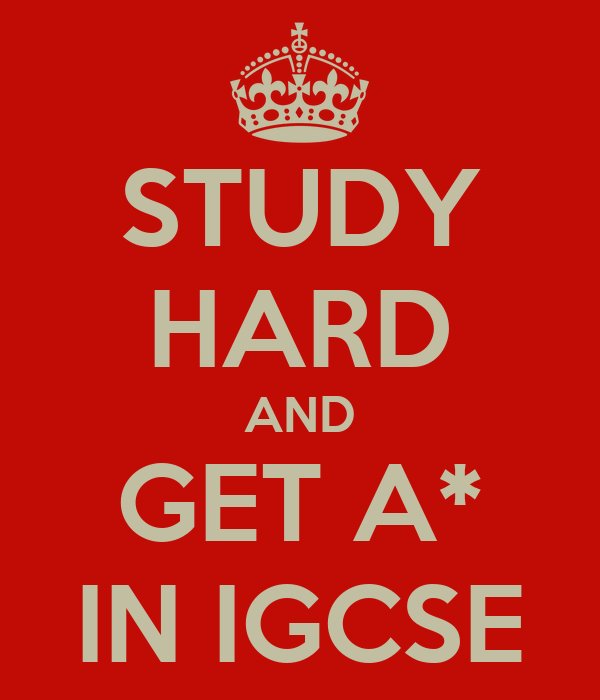 The IGCSE examinations themselves have been around for 30 years, introduced at the same time as the England & Wales based GCSEs, and replaced the old O levels and CSE examinations. 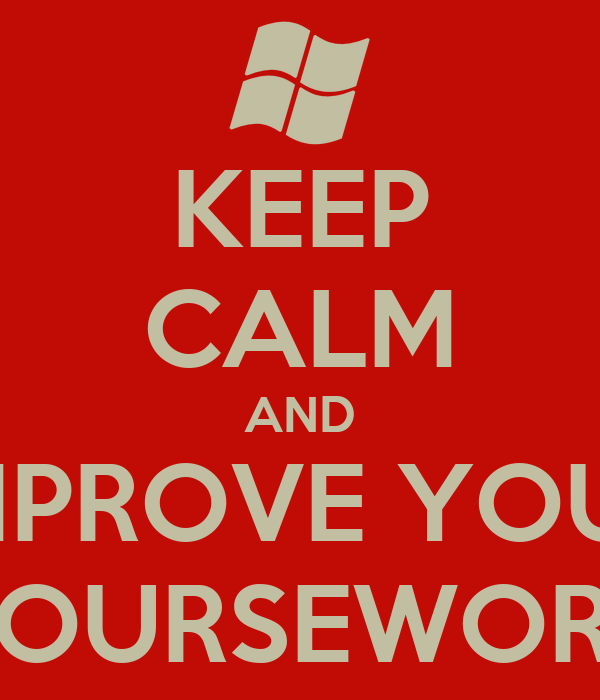 The new home-based GCSEs had large elements of coursework, indeed English was permitted to move to 100% coursework in the early years. Verification and validation of coursework marking were managed by examiner visits and representative sampling of exam scripts, which were sent direct to the exam boards. IGCSEs were developed to be sat all over the world, but it was clearly impractical to send examiners from England to local centres abroad, and so the IGCSE started and have remained as courses supported by terminal examinations only. Inevitably, the exponents of the new style of course with more coursework and less examination considered the new GCSEs better, as the graduating students were made more aware of what they knew, understood and could do through the 2-year educational process. Graduates of the terminal exam process never had the opportunity to ‘improve’ their work over the 2 period of study, so had to be good enough in one hit, so to speak. The immediate effect of the new GCSE courses was that children’s school achievement dramatically improved, with so many top level grades being achieved by the students, released from the stifling effect of the old terminal examination test of knowledge (the old O level). With impressive efficiency, teachers learned what the systems were to maximise best effect coursework, and results continued to improve through the 1990s and ‘noughties’. Sadly, whilst results improved, the actual literacy, numeracy and skill-base in 16 year old pupils did not improve, as seen by Sixth Forms, Universities and Employers alike, so the suspicion of ‘gaming’ even ‘cheating’ the system grew in the onlookers’ minds. 10 years or more ago, to counteract this ‘problem’, coursework was swapped out for ‘controlled assessments’, min-public exams during the 2 year GCSE programme, which would solve the perceived woes of coursework. Job done, verification and validation swapped out for external marking, and public confidence in the GCSE exam process restored. The Government felt it had to act, and called for the cancelling of all controlled assessments, and the new terminal examination GCSEs are rolling out in schools, with English, English Literature and Maths arriving this Summer in new terminal form, together with new number values (1-9) to replace the former letter grades (G-A*). By the Summer of 2019, all the old GCSEs will have been consigned to the scrap bin, and the opportunities for teachers to ‘cheat ‘ removed. Hoorah say one and all. Many Independent schools, Claires Court included, found that they needed to move away from GCSEs with controlled assessments for other reasons, not least because the 110+ tests an average independent school child taking 10 GCSE were rapidly becoming almost all the child had time to do in the 2 year period. To be honest, as the course actually only covered some 60 weeks over the duration of the course, this made teaching all about the test and little else; failed ‘controlled assessments could be retaken, which only compounded the felony. A child receiving a ‘b’ as opposed to a ‘a*’ (lower case grades being the way these mini tests were reported) immediately encouraged taking the assessment an extra time, which meant even more sessions were lost to the test. Fortunately, the GCSE world of controlled assessments has been short lived, and the new GCSEs feel very much like the IGCSEs that have continued to be sat throughout the intervening period. Teachers and pupils are having to learn/relearn how to teach and study for terminal examinations, with far fewer indicators available to determine progress along the way. It’s changing teacher and pupil work load too, because work covered previously has to be resurfaced and considered anew, in the light of the broader thematic considerations that can now be introduced into the testing process. Teachers probably have to be thinking all around the landscape, encouraging their students to do so too, because of course, we have absolutely no idea what questions will be set, or what the marking scheme will look like!!! But the joy of all this uncertainty is that we will teach more effectively, the courses will be more creative and engaging; the children will genuinely feel (and we know this now because they are in Year 10) that school is more than just a series of interminable tests – actually we had broken away in about half-the subjects anyway, so even Year 11 feel they have had some time to be ‘free spirits’ with their learning. Whilst the changes do not guarantee ‘Excellent achievement for all’, they make the outcomes even more likely. And finally, as an Independent school, because we are not constrained by DfE rules about who does what, we have IGCSEs and GCSEs in whatever mix we wish. Whatever type of GCSEs you take, we still have the issues of a mix of letters and numbers for a couple of years, so it doesn’t honestly matter whether you get a Letter grade or a Number value. Universities and Employers of course are going to see the mix of alphabet soup for years to come, and the confusion will last as long as it did when the old O levels and CSEs moved from numbers to letters back 40 years ago. *Readers of A Principled View might be surprised to learn that the Principals of Claires Court do not offer performance based pay. We prefer to ensure our staff are well rewarded for their work and to ensure that if pay is to rise, it does for all.